During MWC, we got a look at Huawei’s upcoming P20 Lite. While the Lite version isn’t necessarily the one everyone is clamoring for, it made headlines because it features a prominent notch at the top of its display. Thanks to @evleaks, we can now take a look at the entire P20 lineup, and oh yes, they all have notches. We still don’t have complete specs for each variant of P20, but from these pictures we can take away quite a bit. In the below image from top to bottom, the P20 features not only a notch on top, but a fingerprint reader below the front display. It also has dual rear-facing cameras. 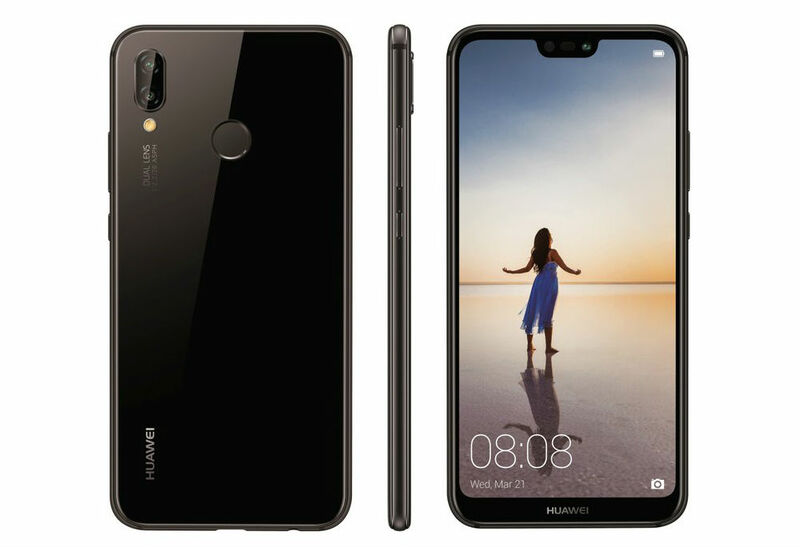 The P20 Lite features the notch, but the fingerprint reader is placed on the backside, with just a Huawei logo gracing the bottom portion below the display. For the P20 Pro, it has the notch, fingerprint reader on the front below the display, but appears to come equipped with three (3!) Leica-branded rear-facing cameras. We can’t wait to hear Huawei’s marketing spin for that. Huawei’s P lineup doesn’t usually make waves here in the US, but you can expect some of what the P series offers to make its way to the future Mate lineup and maybe even Honor devices. If you’re not a fan of the notches, I’m sorry. If you kinda dig the notches like I do, then this is shaping up to be a good year. Video: What's New in Android P!